All directions controller, get icon in PSD format. Human hand over a sphere with directional arrows around it. Time machine and recovery icon, circle shape button with a round blue arrow and clock hands, get in PSD format. 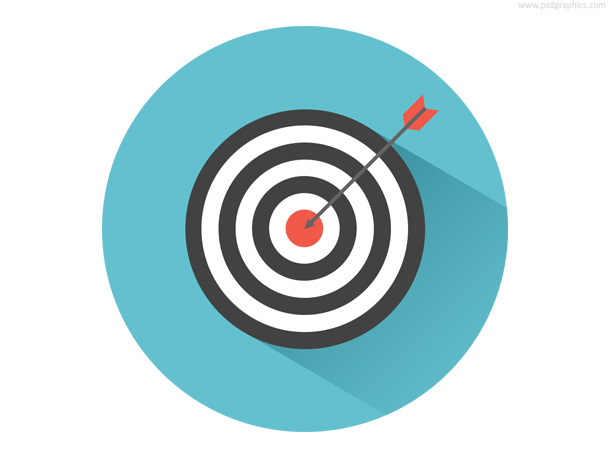 Dart on target, modern flat design. 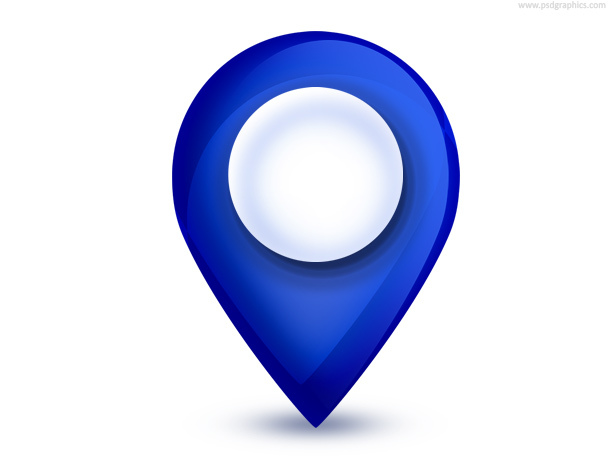 Business success concept or web and app icon. 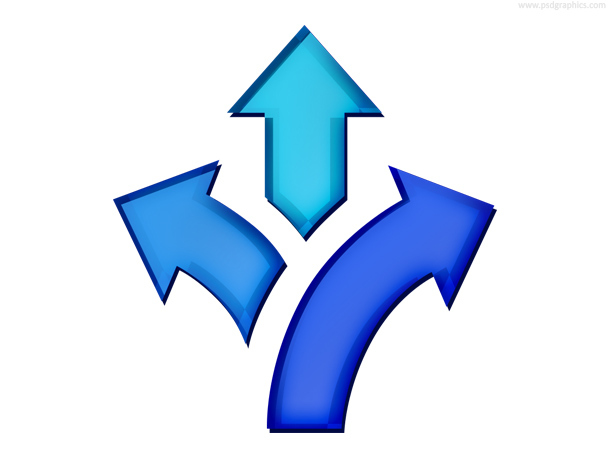 Three arrows pointing to a different directions, a simple icon for web and application use.